Purchase this unique self directed course on Detox Your Heart – Meditations for Emotional Trauma. Five weeks of materials and exercises to reflect on. 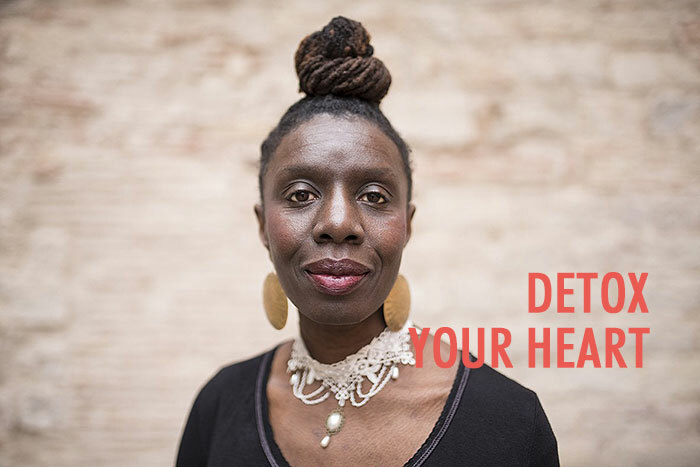 From the moment you email detoxyourheart@gmail.com and I respond to your email: You will have access for the following 5 weeks on to ask questions if needed.